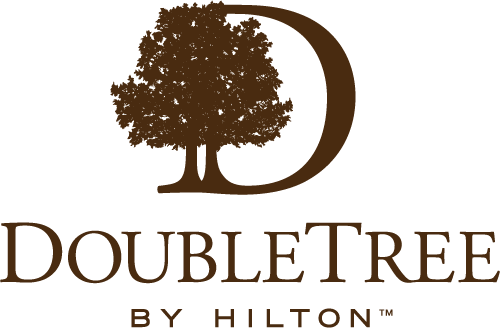 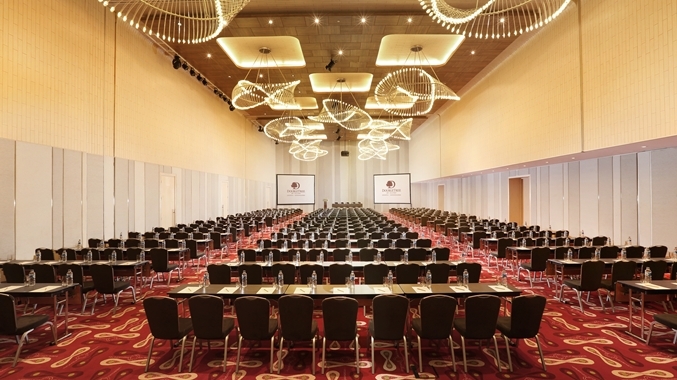 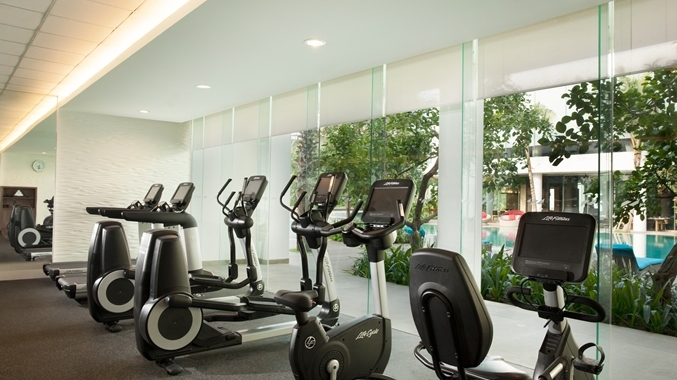 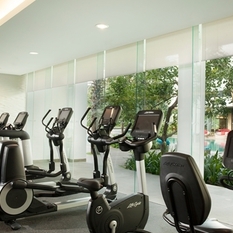 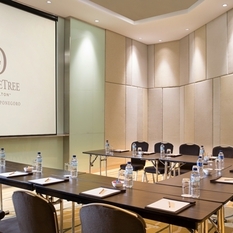 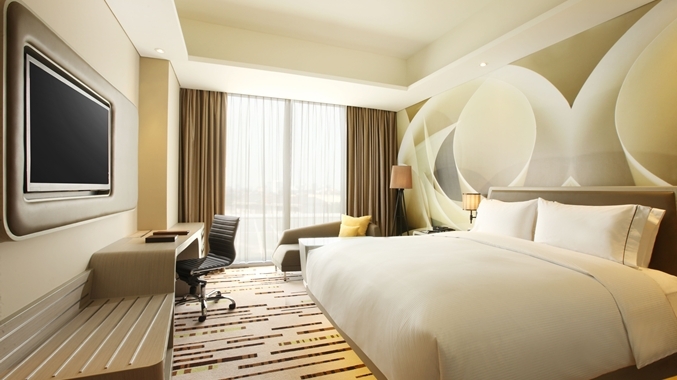 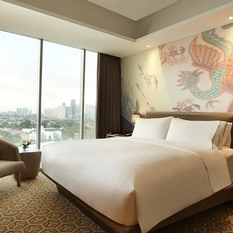 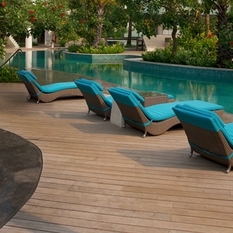 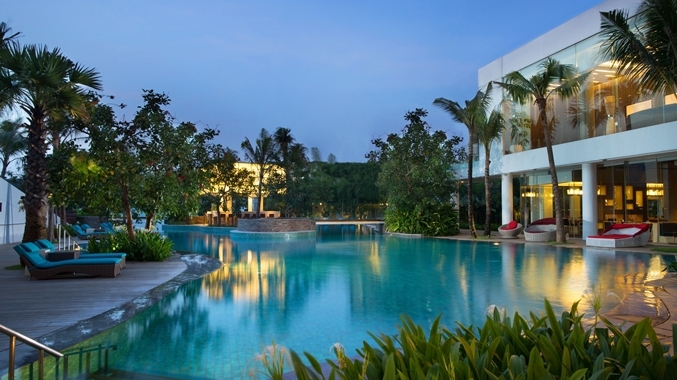 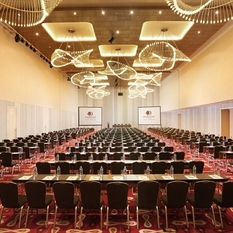 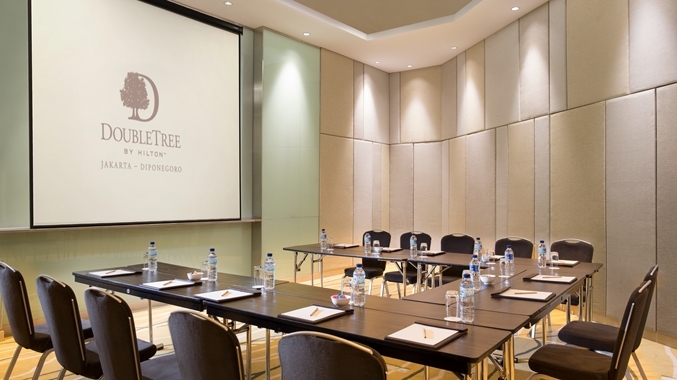 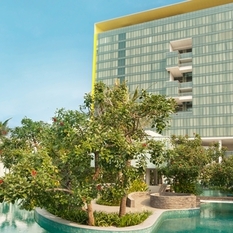 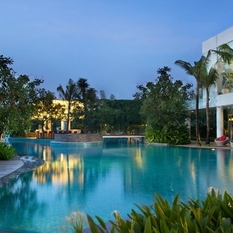 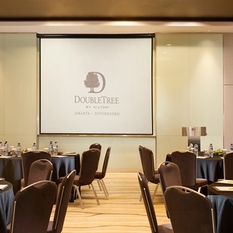 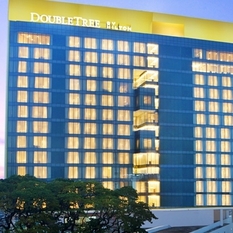 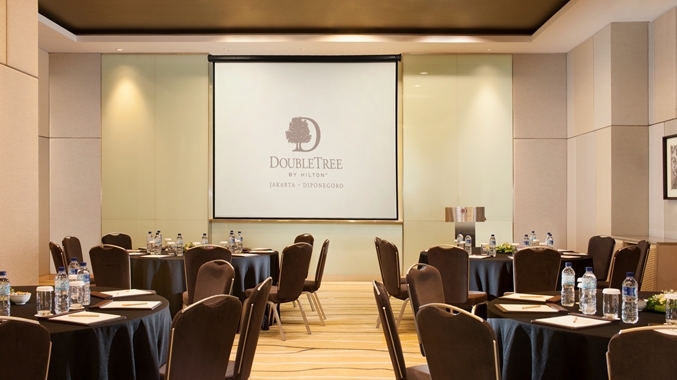 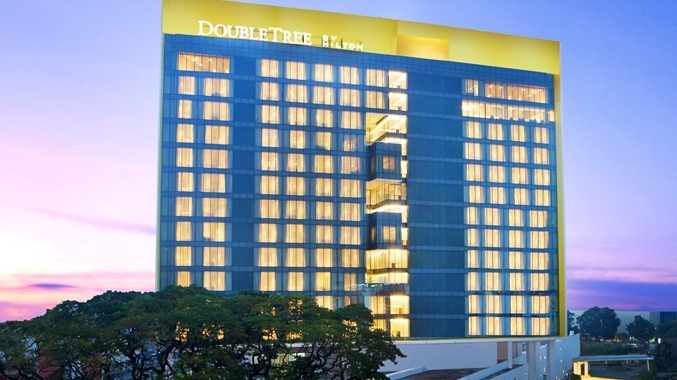 The contemporary DoubleTree by Hilton Hotel Jakarta-Diponegoro is ideally located away from heavy traffic, yet close to Jakarta's CBD, the Golden Triangle of Jakarta and many embassies and government offices. 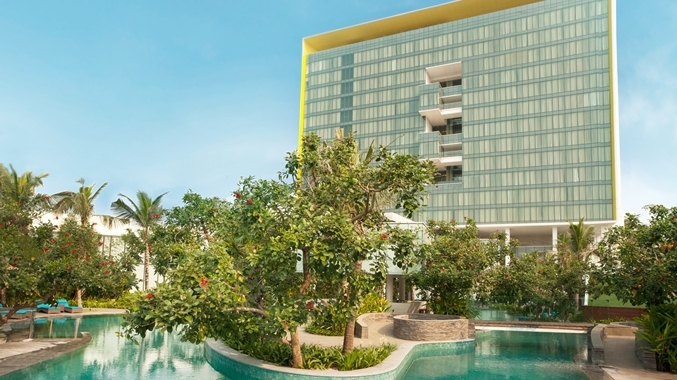 Shopping malls, markets, restaurants and leisure options are easily reachable and Cikini Train Station is a short distance away. 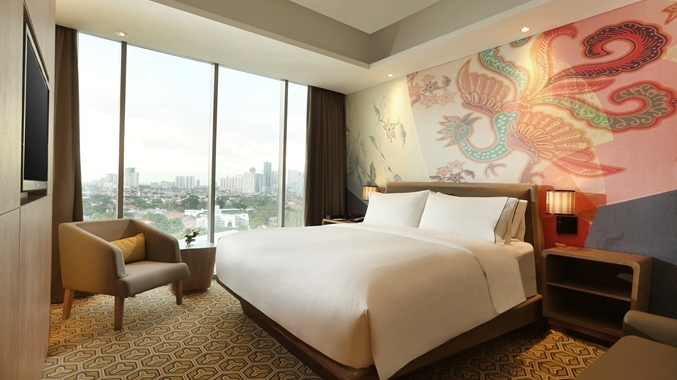 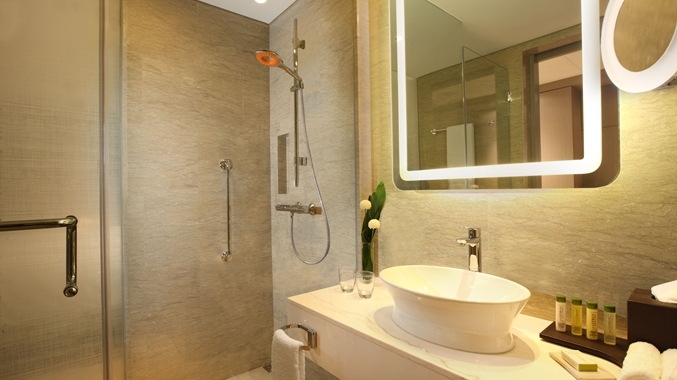 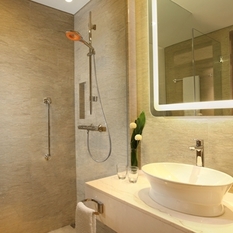 Feel at home in a beautiful guest room at our hotel in Jakarta and enjoy a variety of modern amenities including king-sized beds, 42-inch LCD TVs and WiFi (fee applies). 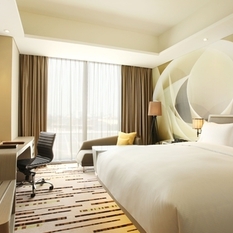 Upgrade to an executive room or suite for spectacular city views and access to the Executive Lounge. 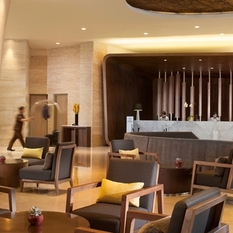 Dine at one of the hotel’s inviting restaurants, offering cuisine from around the globe. 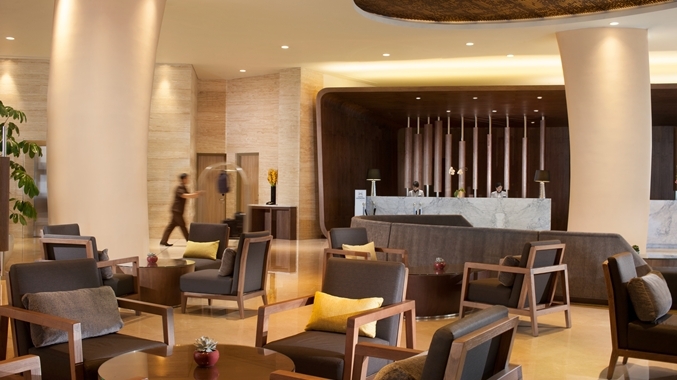 Start your day with a buffet breakfast in the all-day dining venue, OPEN} Restaurant. 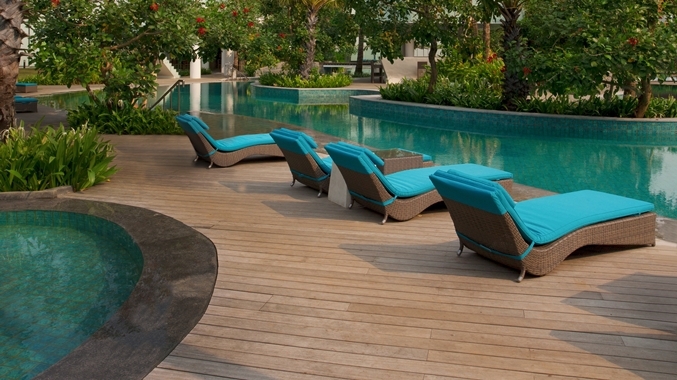 Enjoy Mediterranean dishes with a local twist at Sea Grain..